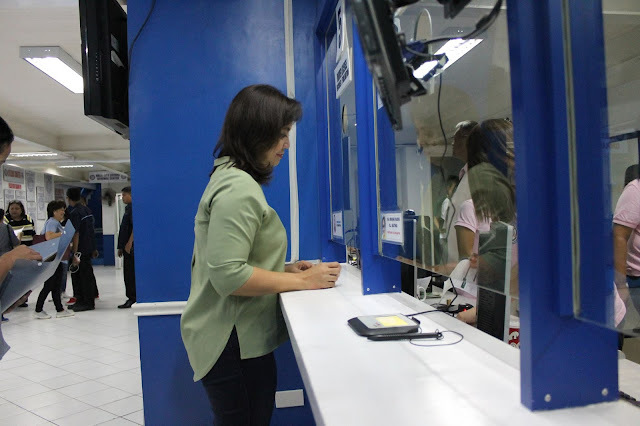 Thinking Pinoy: "LIKE EVERYONE ELSE": VP Robredo drove with expired license? The update, posted on 11 July 2017, basically said Robredo renewed her driver’s license yesterday. Driver’s licenses, by law, expire on the license holder’s birthday [Politiko]. Robredo’s birthday [INQ] is on April 23rd, so her driver’s license must have expired on that day. Despite the expired driver’s license, Facebook user Benjie Daisy Contreras pointed out that VP Robredo drove a car on 21 June 2017 in Cambridge, Massachusetts. 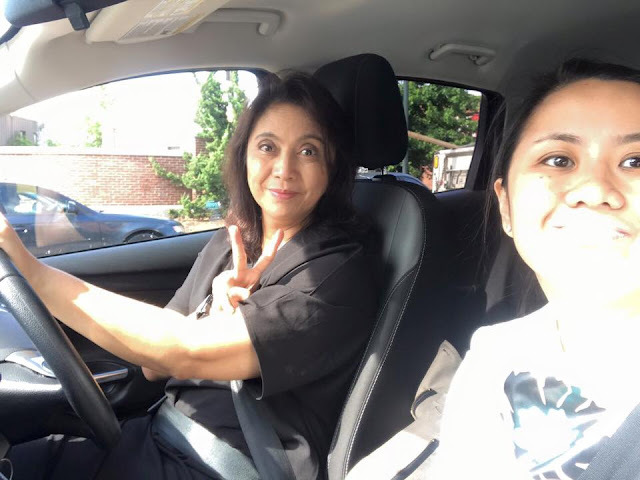 Robredo drives a car in Cambridge, Massachusetts. As Mark Lopez pointed out, the Registry of Motor Vehicles of the US State of Massachusetts [MassRMV] honors Philippine-issued driver’s licenses so Robredo, in theory, can drive cars in the state provided that her Philippine license is still valid, which is not the case. Note that Mass RMV, like most DMVs in the United States, does not honor International Driving Permits (IDPs) or Licenses [MassRMV]. Clearly, the Robredo is neither a Citizen nor a Resident Alien, as both would disqualify her from assuming the vice-presidency, so we are left with the third possibility: a driver’s license issued to diplomats. However, diplomatic driver’s licenses are issued only to members of diplomatic missions, and I do not exactly see how Robredo can be considered a “member of a diplomatic mission”, especially since insiders in the Department of Foreign Affairs themselves told me that Robredo did not notify some diplomatic missions in the United States about her Boston trip.Moreover, affixing the seal of a diplomatic mission is required in the application form for diplomatic driver’s licenses [DoS], so which seal would Robredo use? She’s not part of the DFA, to begin with.